A little more than tow decades ago, a small family business owned by Ederlina and Lucio Cochanco, Sr., Jolly General Merchandise, laid the pioneering groundwork for the establishment of Fly Ace Corporation (Fly Ace) in 1993. When the company entered a new era of progress under its second-generation owners in 1997, JOLLY Food Line, Fly Ace's first owned brand for canned vegetables and fruits, was born. Through teamwork, partnerships, market research and penetration, improved distribution and visibility, the following years saw JOLLY's improving position in the market. More and more consumers found to their liking the various products sold under the Jolly brand. Now after 20 years, the once humble family enterprise in Binondo has grown successfully into a company that brings top quality food and beverage products to Filipino homes. 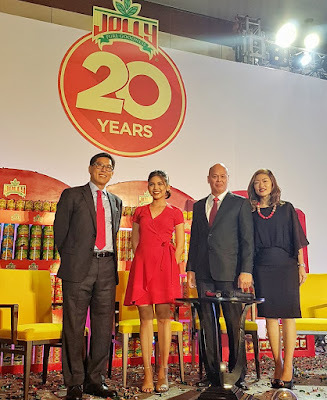 Under the leadership of Fly Ace President Lucio "Jun" Cochanco, along with professional managers, JOLLY rose to become a top-of-the-mind canned vegetables and fruits brand of choice among consumers in the Philippines. Today, it is recognized as the market leader by Kantar in JOLLY Mushroom and Jolly Corn categories. 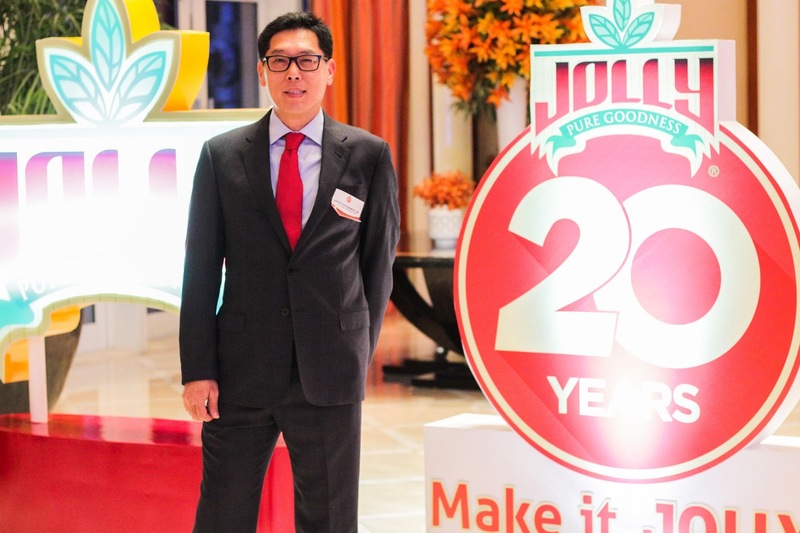 Apart from consistent brand leadership, JOLLY has achieved impressive strides throughout the years. Highlights of which include: the highly successful JOLLY University, the brand's campus-wide culinary search and food business/entrepreneurship training program for the youth, a Guinness World Record attempt for the Largest Serving of Sauteed Mushrooms during History Con 2016 at the World Trade Center in Pasay City, and a digital library of creating easy to prepare, cost efficient recipes through the Jolly Eats Facebook page. "As we celebrate our 20th year, JOLLY brand has proven to offer quality products at a reasonable price. 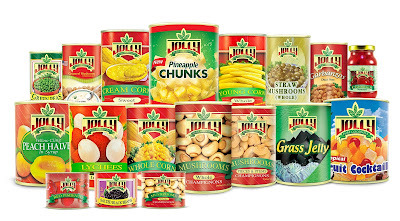 The brand has the widest offering of different products in the canned vegetable/canned fruit category which are available across different channels nationwide. 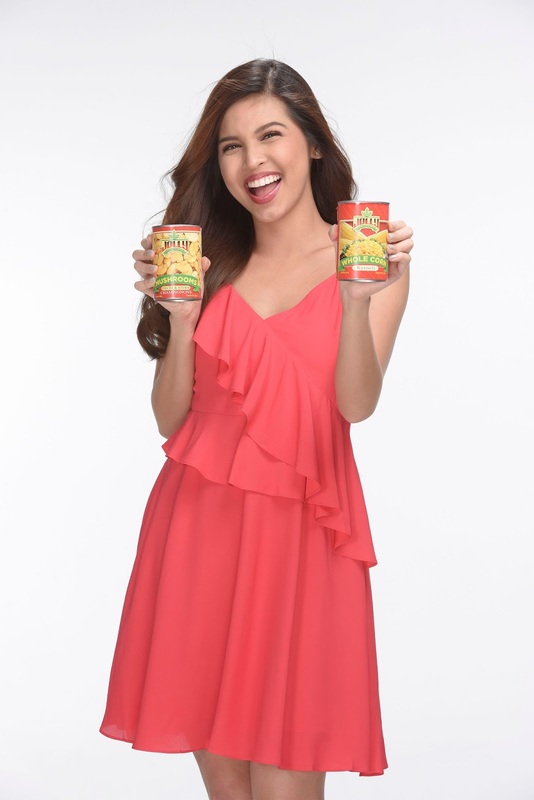 JOLLY brand will continue to be the leading in making Filipino household meals nutritious, cost efficient and Jolly," noted Cochanco. JOLLY's success is leveraged by the ethos which its mother company, Fly Ace has build over the years. "While there are lessons that we learned along the way in business, there are three things that our parents would always tell us not to compromise: hard work, discipline and integrity. 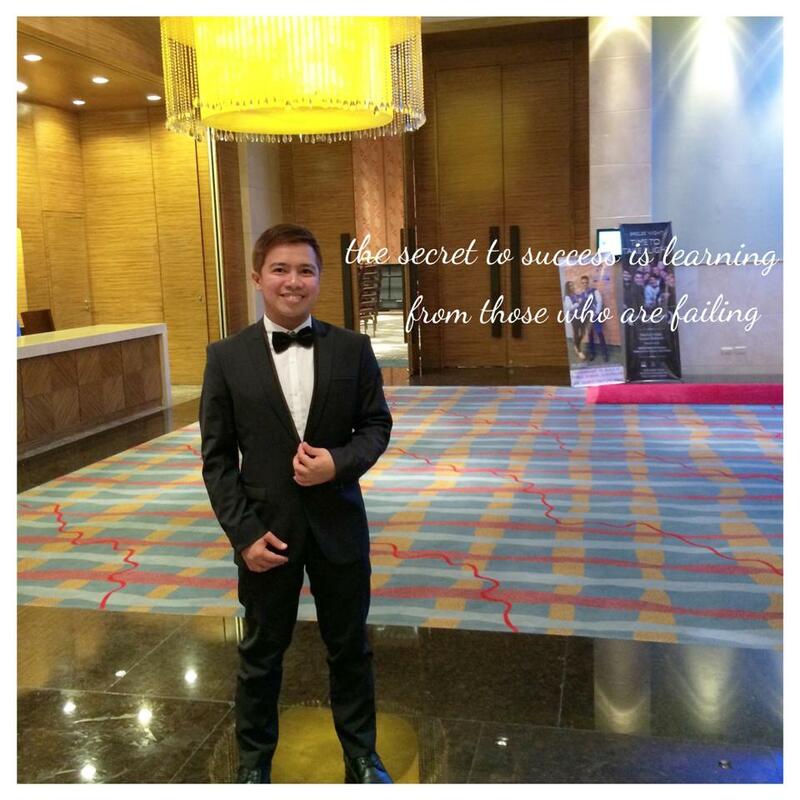 That's the only way you will stay in this business," Cochanco said. JOLLY's continued prosperity and growth also relied on innovation, discipline, passion and trust. In this respect, Cochanco gratefully recognizes the collective efforts and active contribution of business/trade partners and company members. 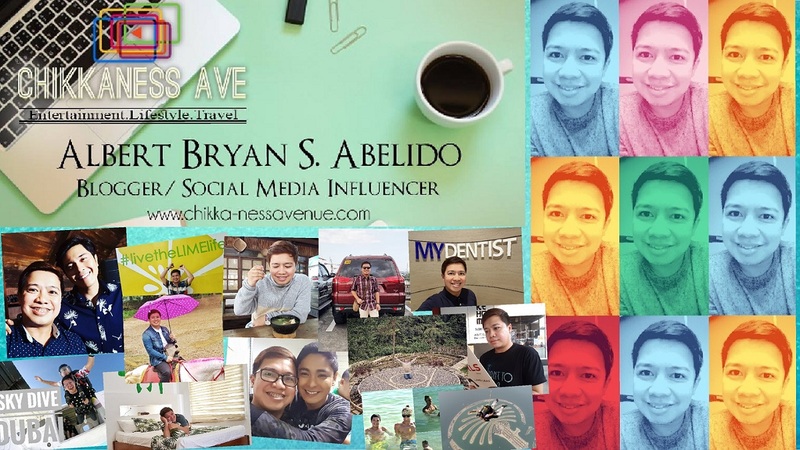 "It takes a lot of commitment and entrepreneurial spirit to launch a brand from nothing. 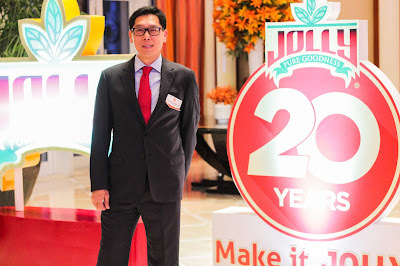 I think all five core values we have which are Entrepreneurial, Spirit, Discipline, Integrity, Collaboration and Prudence are constantly and regularly being practiced to achieve the recognition of JOLLY when we celebrate the brand's 20th anniversary. JOLLY proudly banner its 20th anniversay with its newest celebrity endorser, actress and TV host, Maine Mendoza Known as the "Phenomenal Star," Maine 's fun-loving spirit, bubbly personality, as well as inspirational achievements in life make her the fitting choice as brand ambassador that represents the positive, unstoppable energy of today's generation. 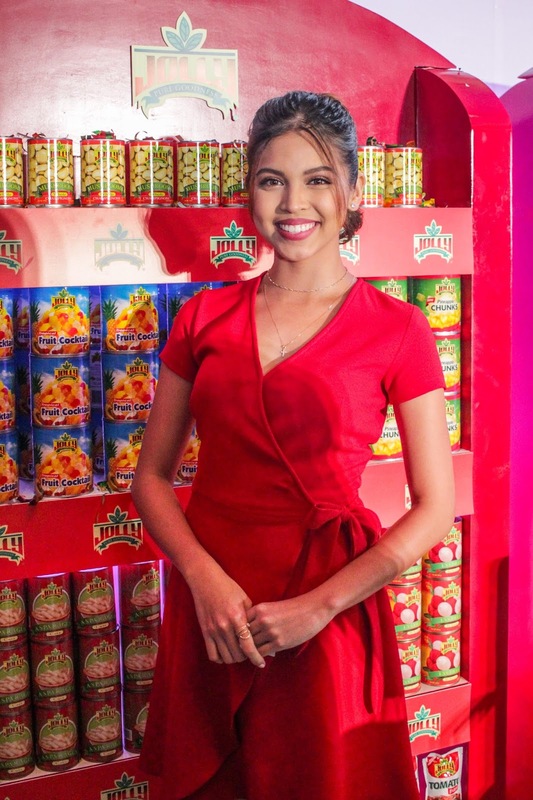 With the arrival of Maine Mendoza and the high aspirations that Fly Ace have for JOLLY, Cochanco said the brand will continue its thrust to remain the leading canned vegetable and fruit brand in the market today. "The year 2017 will signal the beginning of JOLLY and Fly Ace's new and grander plans beyond the 20 years. For JOLLY, we will continue to be the leader in providing innovative products and be committed in developing cost efficient, healthy, and easy to prepare dishes in every Filipino family household cooking. For the trade partners, JOLLY will continue to lead the growth in the canned vegetable/canned food category. 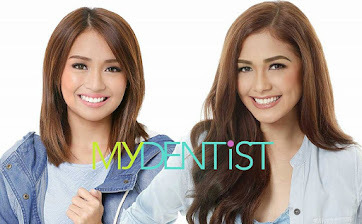 JOLLY will continue to grow bigger, better as we propel for the next 20 years and beyond," concluded Cochanco. Check out the video below on what happened during the 20th year anniversary celebration of JOLLY.